Surprised? Probably not. 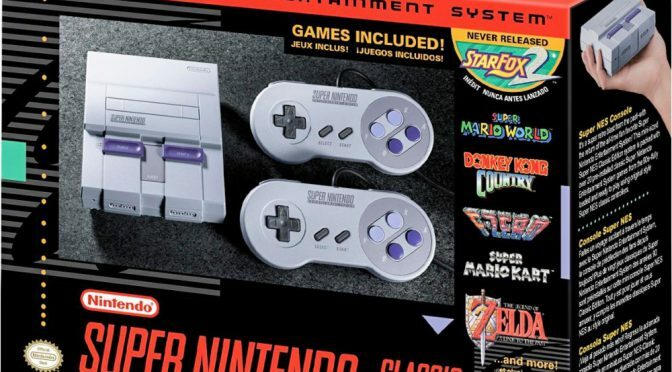 I had a feeling that it was coming, considering the crazy success of the NES Classic Edition, but we now have confirmation from Nintendo that the Super… Continue reading "Where to pre order the SNES Classic Edition"
A New SNES Console… Just a Rumor? 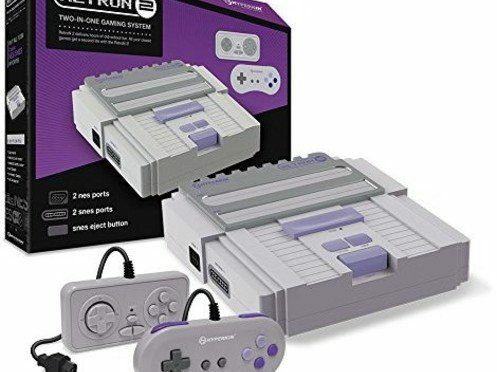 So according to Eurogamer, Nintendo is planning on releasing a miniature version of the Super Nintendo, just like the NES Classic Edition. 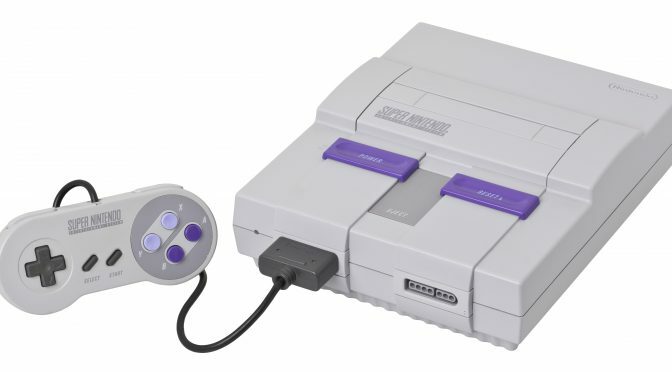 And they plan on having it out in… Continue reading "A New SNES Console… Just a Rumor?"